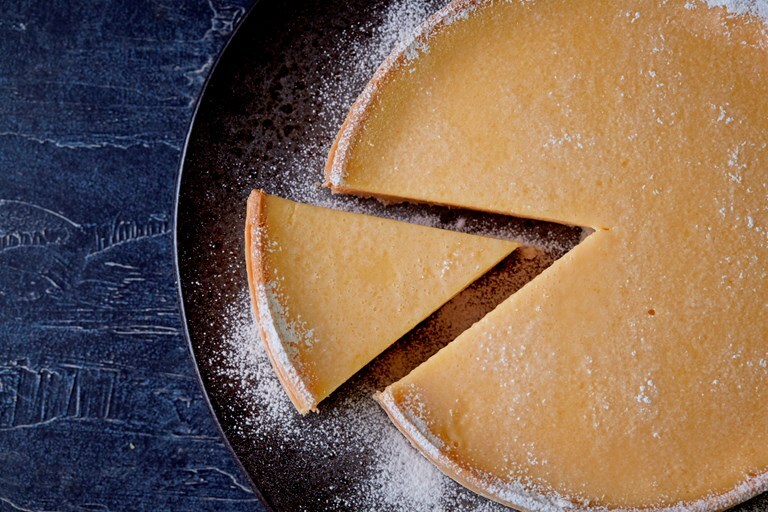 With the tart citrus offsetting the sweet creaminess of the filling, nobody, not even the most staunch dessert-deniers, can resist a good tart. 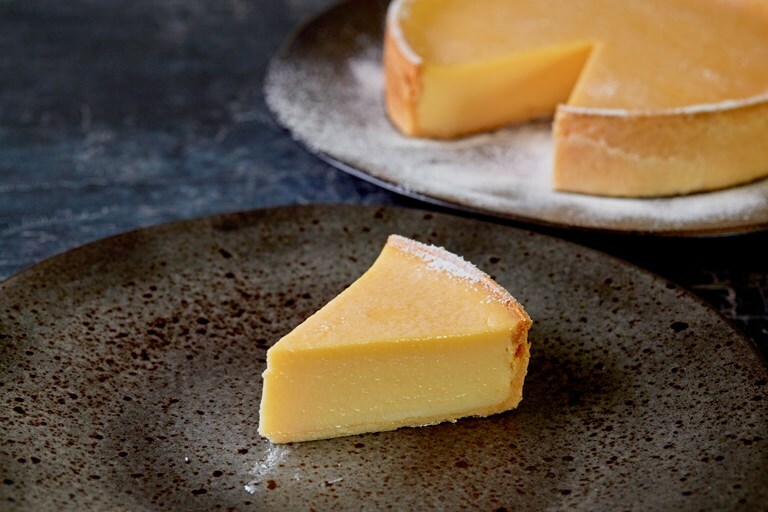 Steven Doherty's lemon and passion fruit tart recipe is made particularly delectable with the addition of passion fruit, bringing its own unique blend of tangy sweetness to the final flavour of the dish. This sweet tart is best served completely cool, so be sure to allow for plenty of resting time between cooking and serving.